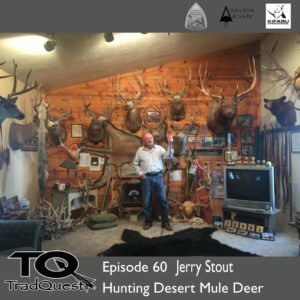 In this episode we sat down with Jerry Stout at the longbow safari. Jerry is a Legendary Longbow ?hunter of the Mule Buck so listen close to this one! !